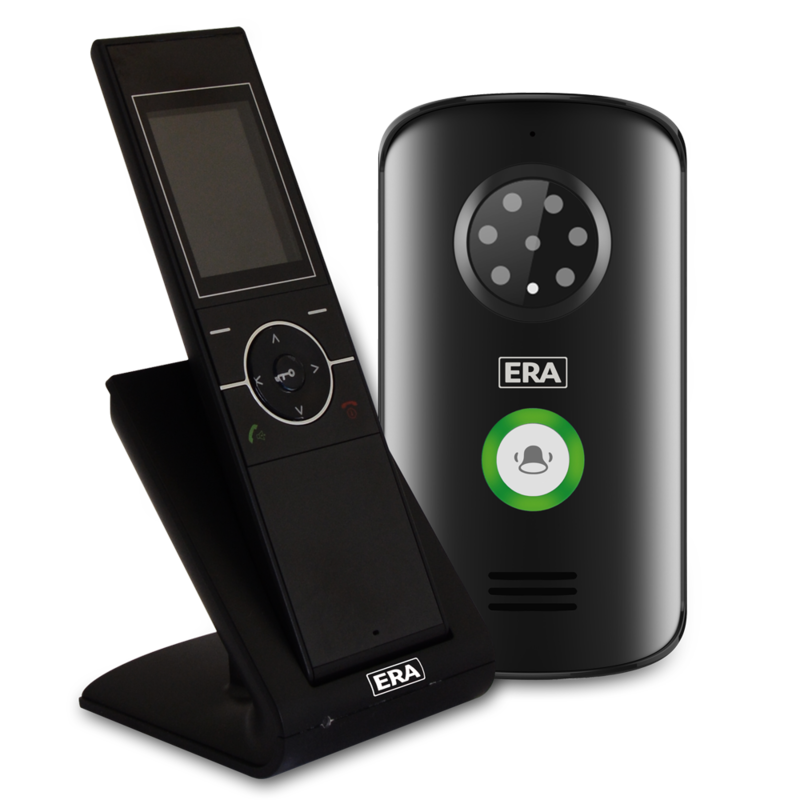 The ERA E3000 Wireless Video Intercom Kit is a modern and comprehensive intercom kit which allows users to see and speak with people at the door remotely and safely. Featuring 6 LEDs for high quality night vision, manual and auto snapshot function, motion detection, and date/time stamp on images. This product is also ideal for larger properties due to the transmitting range being up to 215 metres as well as the potential to add extra handsets and outdoor stations to the system.